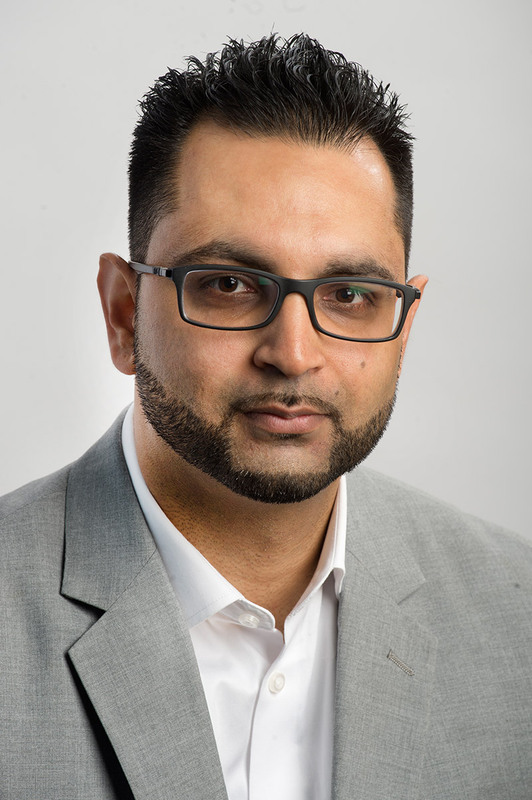 Vic Buttar graduated from York University in 2005 obtaining a degree in Marketing and received Honours for his accomplishments. Vic started in the family business in the world of auto sales as well as property management. Looking for a new challenge Vic parlayed his expertise of client management into the insurance world where he started his career at HUB International as an insurance broker in personal lines sales in 2007. Vic sought out a new challenge in 2008 seizing an opportunity with KRG Insurance where he specializes in personal insurance risks. Vic’s knowledge of insurance creates his passion for risk management for his vast client base. Vic is the proud father of 2 wonderful children and a devoted husband to his lovely wife. In his spare time he enjoys basketball and is an avid Raptors Fan.